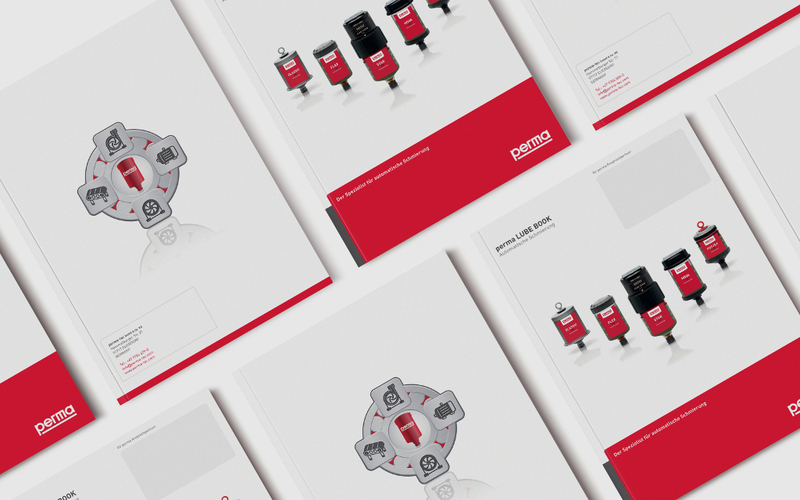 Extensive background information about lubrication technology as well as an even more user-friendly layout make the perma LUBE BOOK a valuable reference guide for automatic lubrication. perma LUBE BOOK is the result of our growing product range of perma lubrication systems and suitable accessories. In addition to new products we are consistently enhancing our service-idea. This reference guide is based on our extensive experience in different industries worldwide and sets standards for equipment maintenance. 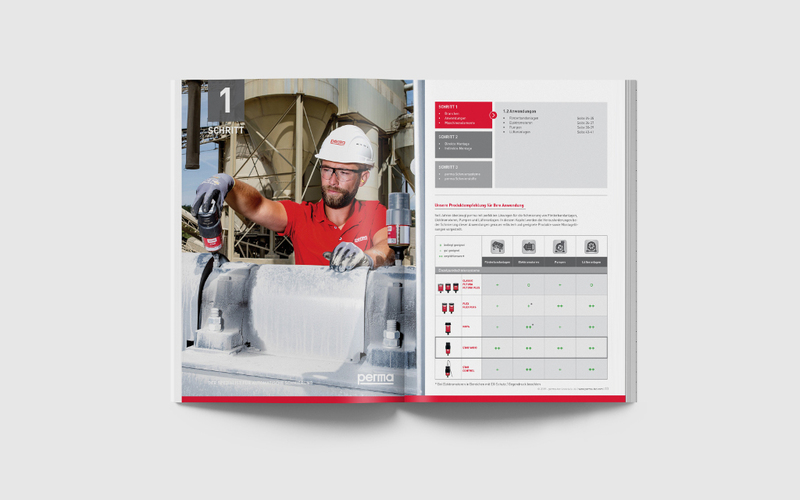 perma LUBE BOOK picks up a user’s perspective and approach and leads the user to the ideal lubrication solution in just three steps. The first step defines the lubrication point based on industry and main applications like conveyors, electric motors, fan / blowers, and pumps or based on respective machine elements. In the second step, users are asked about parameters which will determine the mounting type. The result leads to the next step where a suitable perma lubrication system and a lubricant are selected. These three steps assure optimal lubrication for your application. What else is new in the perma LUBE BOOK? Our standard product range was extended with the new perma FUTURA PLUS – a system for immediate use with discharge pre-selection. We also added the new perma FLEX PLUS, which was especially developed for use in the chemical-, pharma- and food industry. Users will also find numerous examples of new industries with many possible applications. 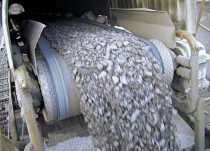 perma LUBE BOOK is far more than an overview of numerous lubrication solutions in different industries. It also introduces digital tools for finding out the required lubricant amount and a digital lubrication point management tool. There are practical tips to make your work on-site easier and checklists which help you to determine the optimal mounting type. You will also find information for preparing, activating and installing perma lubrication systems. Parallel to the new perma LUBE BOOK users can experience virtual images into the real world of automatic lubrication on our website. 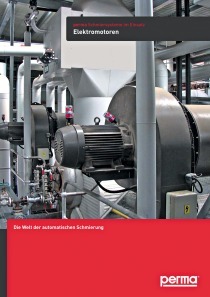 The perma LUBE BOOK can be ordered from our website www.perma-tec.com/lube-book and is available in the following languages: German, English, French, Italian, Dutch, Spanish, Czech, Polish and Portuguese in printed form. Electronic versions are available for Chinese and Japanese.